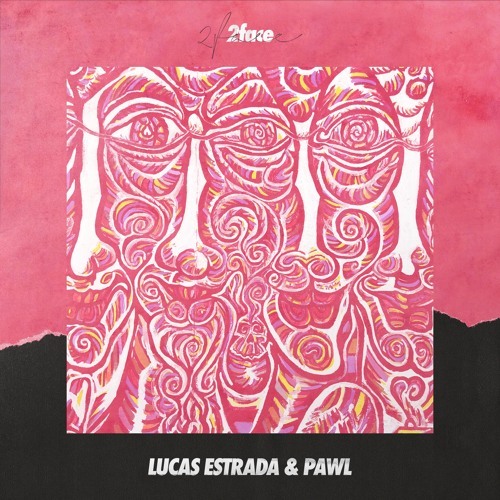 Rising Swedish EDM Producer Lucas Estrada has teamed up with fellow Swede artist, songwriter and producer PAWL to deliver an infectious new single titled 2face, a song about not changing faces to please everyone else and being true to yourself. This is a perfect track for a Saturday night to get you in a party mood. The guys deliver a highly energetic piece of dance music with bouncy rhythms and catchy melodies. The driving four-on-the-floor beat will get you dancing in no time and those smooth vocals give the song that needed touch of emotion. There's somewhat of a tropical touch that takes me to those long summer days! 2faces is a great dance tune with ethereal atmospheres and infectious melodies, perfect for a party weekend. Check it out below! PAWL and I spent three days in December working on a couple of songs at my summer cottage. On the second day, he was playing around with some chords that sounded really nice. Shortly after that we started writing melodies & lyrics to it. The song had a dark feel to it and we felt like writing about this topic. We finished the song for the most part during those two days.